In 1988, the company was first known as Cosmetics To Go [set up in England] but due to mishaps it ran out of business. 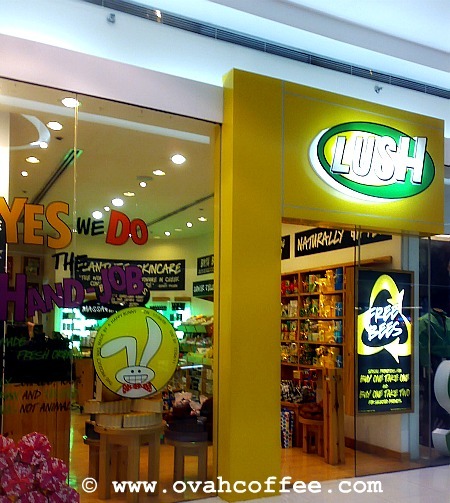 It was in 1994 when the people behind Cosmetics To Go decided to get back on track... this time, carrying the Lush brand. In 2009, I stopped by their store at SM Mall of Asia and had a quick look. They had loads of hand made products that were worth checking out. Unfortunately, I did not have the luxury of time to stick around for long. tsk tsk. Anyway, what's your Lush story?